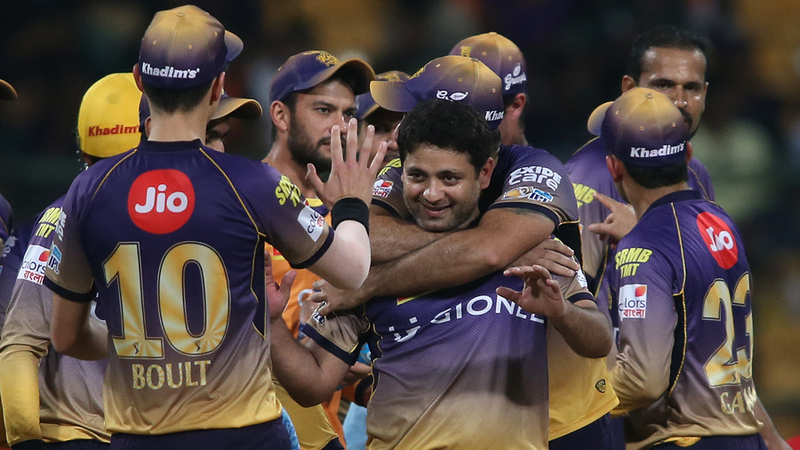 With half their Eliminator completed, Kolkata Knight Riders' players must have sat in their dugout, cursing. Cursing the weather, the scheduling, themselves. 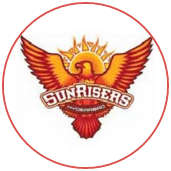 They had won the toss and bowled excellently to restrict Sunrisers Hyderabad to 128. 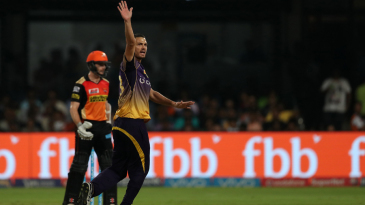 Conditions at the Chinnaswamy Stadium were far from ideal to bat in, but only six teams had ever defended a 20-overs total of 128 or less in the IPL. All six instances had occurred in or before the 2013 season. 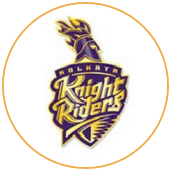 Were this match to be washed out, Knight Riders would be knocked out, since they had finished fourth on the league table and Sunrisers third. They had lost their last two matches and blown a massive chance to finish in the top two.